I really can't resist posting the lovely translations. 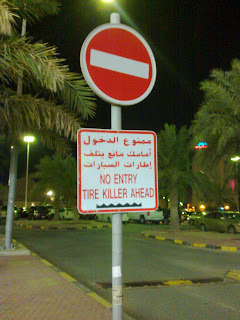 In Salmiya at the Holiday Inn parking lot we have a severe warning for tires. All tires be afraid be very afraid as there is a tire killer lurking amongst us. Did you mean Crown Plaza? 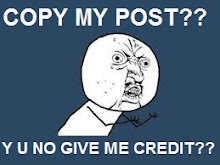 No, actually it's the parking lot of Holiday Inn in Salmiya.